Leigh joined the firm in 2011, and focuses her practice on commercial litigation and health care. 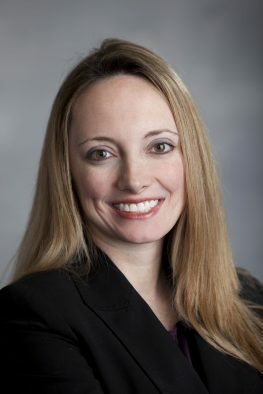 She began her career at Baker Botts, LLP in Dallas, Texas, where she practiced in the area of state and local tax law, advising clients on a variety of matters related to state and local tax planning, controversy, and legislation. Prior to joining Fultz Maddox Dickens, Leigh also served as Staff Attorney to Justice Diane Henson of the Texas Third Court of Appeals. In addition to her law practice, Leigh is an Instructor in Law at Vanderbilt University Law School, where she teaches Legal Writing. Outside of the office, Leigh enjoys running, yoga, and spending time with her family.